All Wallpaper Services - We put wallpaper on your walls. 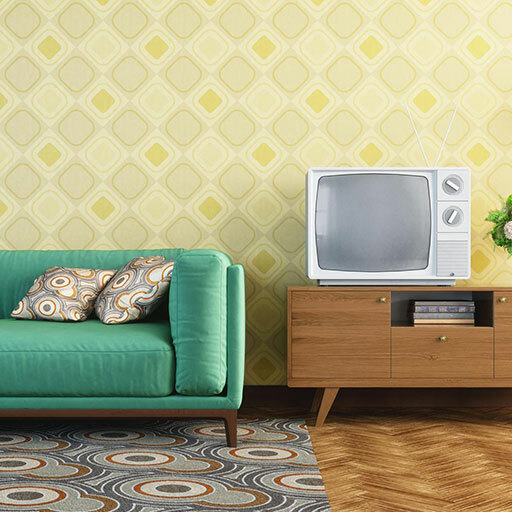 All Wallpaper Services is your one-stop community business for adding pattern and texture to your home. 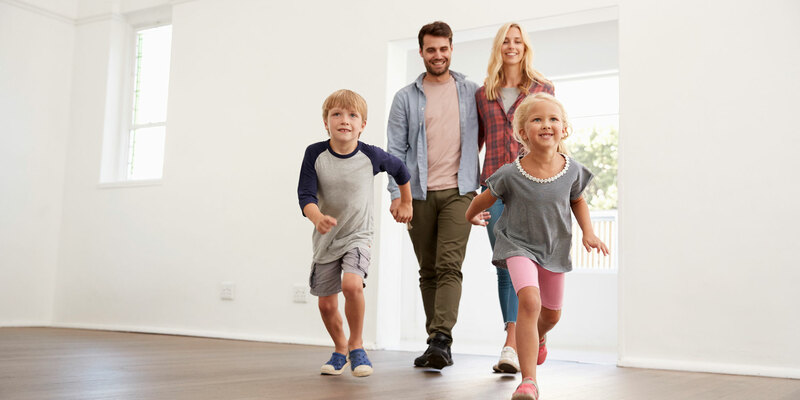 We’ll help make your home modern and trendy so you can enjoy your investment. As a locally-owned company, we take our reputation in the community seriously. We’re passionate about serving each customer with top-quality workmanship. You dream of a unique interior design in your home? Looking for solutions to transform boring arrangement? The answer to your needs is just a modern wallpaper. It will make your interior fashionable and glamorous. Your journey begins right here. Call and let us do our work. Cutting away too much wallpaper accidentally, air bubbles, peeling edges, light switches and sockets, or will my wallpaper meet the corners? 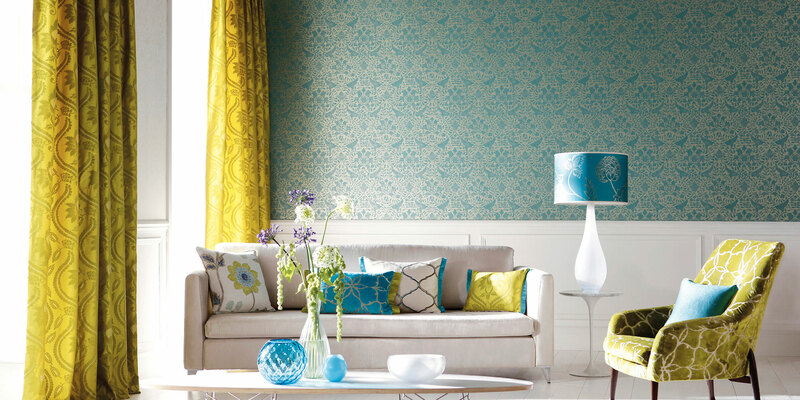 A variety of wallpaper styles to choose from. We know that vinyl is perfect for your kitchen or bathroom, where moisture collects. For your bedroom, it's best to use non-woven papers and fabrics. The difference between paper and vinyl. We'll help you to make a right choice. Your wall quality. It's very important to start with a smooth wall surface. 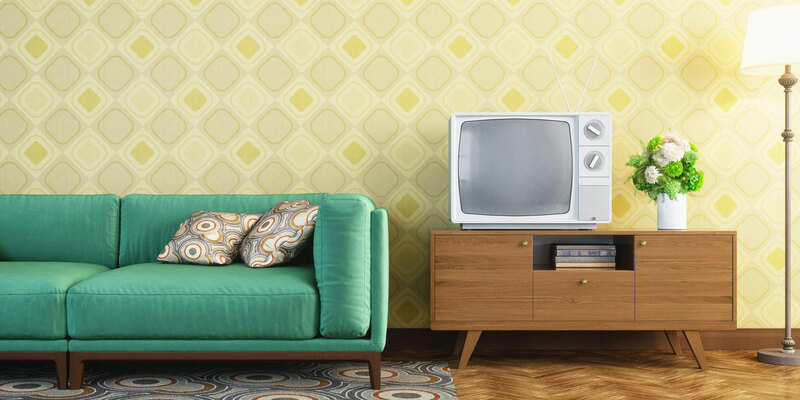 Wallpaper won't stick to greasy walls, old wallpaper or paint. We will sand your walls and then scrub them down. How much is enough? We'll make sure you'll purchase enough roles. We will measure the width and height of all your walls. Don’t hire anyone. Choose people with passion. With us you won’t end up with a mismatched pattern in the middle of your bedroom.